Black tea was considered a Chinese tea for centuries—until they discovered a new variety in India. Assam black tea rose to prominence and quickly became the leading competitor to China's tea monopoly. Today, Assam black teas are beloved for their chocolaty and full-bodied flavors. 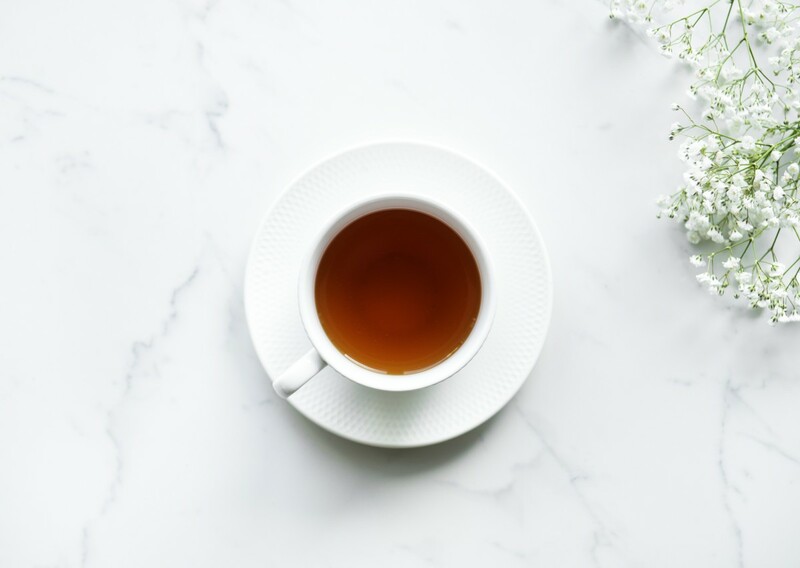 Black tea doesn't just taste good, it is packed with health benefits that include increased energy and better overall health. The story of Assam starts with a British traveler and winds through colonial rule. The Assam region is a vital part of the Indian economy and it even enjoys its own time zone. Read on to discover the history of Assam tea and how it's produced from leaf to cup. 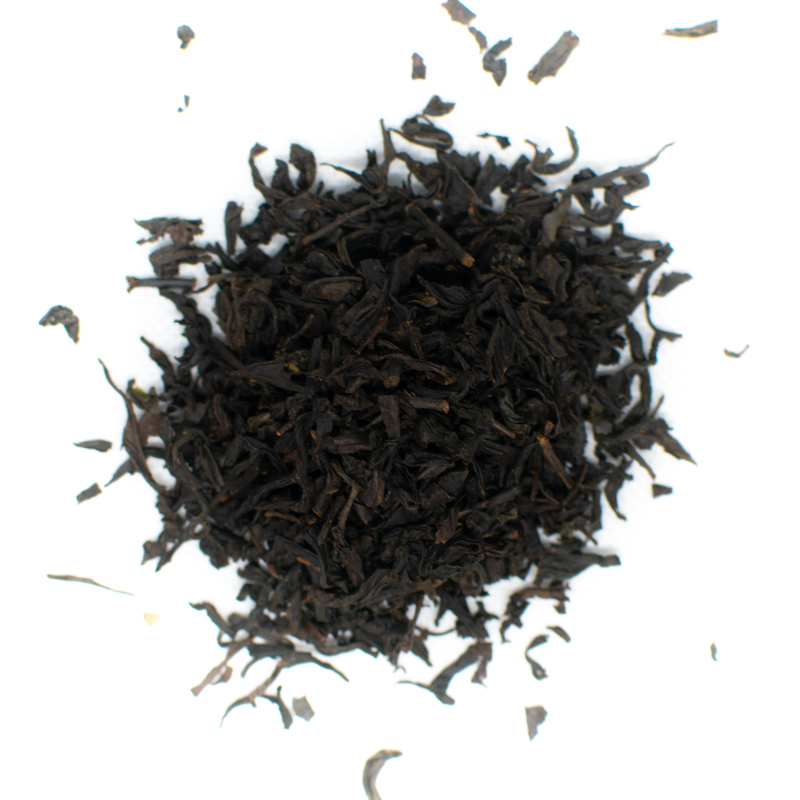 Assam tea is a black tea cultivated in the Indian tea growing region of Assam. 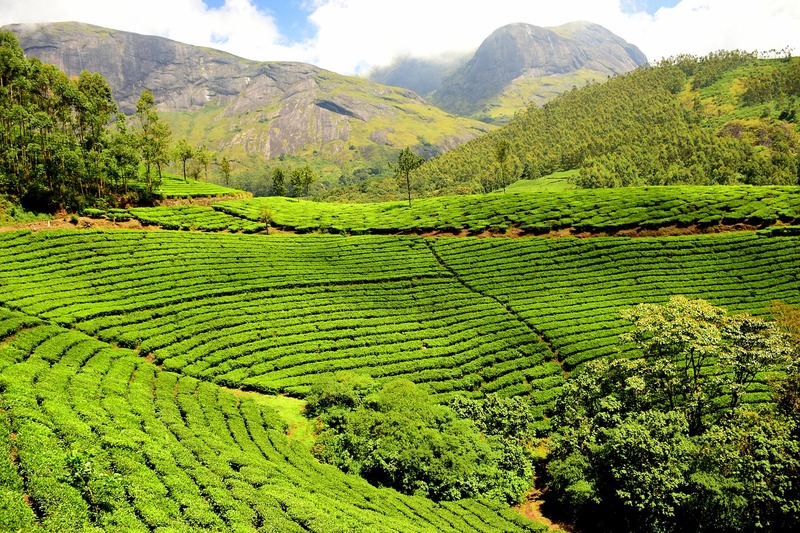 India produces some of the most famous black teas including Darjeeling and Nilgiri. Tea artisans use the tea plant variety known as Camellia sinensis var. assamica to produce Assam tea. In contrast, Chinese black teas are produced using the Camellia sinensis var. sinensis variety. These tea plants are similar to the Camellia sinensis varieties used to produce white, oolong, and green teas. The assamica plants are cultivated on tea plantations near sea level and grow best in tropical climates. The Assam region in India is the world's largest tea growing region, but produces less commercial tea than China. This region is located in northeast India. Tea plantations span both sides of the Brahmaputra River and borders Bangladesh and Myanmar. It also borders the northern Himalayas and the Deccan plateau. The region receives high amounts of rainfall and monsoon events. Assam regularly tallies rainfall over 10 inches per day during the monsoon periods. The Assam region also experiences high temperatures, creating a hot and humid environment that is responsible for the malty nature of Assam teas. 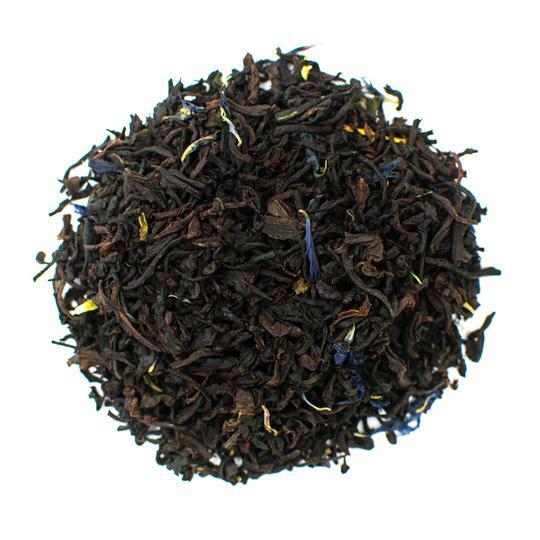 The flavor profile of Assam black tea is malty with a rich body and vibrant color. 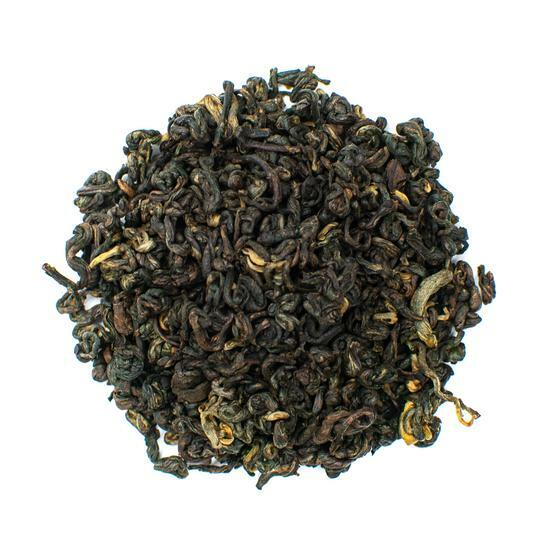 This Indian tea features a brisk finish and strong base that makes it easily blendable. Assam tea is most commonly blended into breakfast teas including Irish breakfast tea and English breakfast tea. It's traditionally consumed as a morning tea since its moderate caffeine content helps to awaken the senses and improve mental clarity. Assam tea has been cultivated and used in tea mixtures by Indian tribes for centuries. The first introduction of Assam black tea in Europe occurred after a Scottish adventurer named Robert Bruce visited the nation in 1823 (1). Bruce noticed wild plants resembling tea growing in the wild near Rangpur. A local chief showed Bruce how the tea was brewed and consumed. Bruce sent samples home to England to verify the type of plant. It wasn't until 1930 that the plant was actually analyzed in Calcutta. Researchers discovered the tea was a unique species different from the Chinese variety. Upon the discovery, the British began actively seeking to counteract China's stronghold over the tea producing market. The British East India Company set up the Tea Committee to begin analyzing the potential of Assam tea as a commercial product in 1834. The first tea company was established exclusively for the cultivation and production of Assam tea in 1839. In less than 30 years, the tea company was comprised of 5 public companies and boasted more than 160 tea gardens. British tea traders began to test the appeal of Assam tea in the London market. The response was overwhelmingly positive. Citizens loved the classic breakfast tea and the British government proceeded to ramp up production. Large swaths of forest and agricultural land were transformed into tea plantations and estates for growing Assam. Tea cultivators were often encouraged to work long hours in order to ramp up production. Workplace abuses on tea plantations decreased significantly as fair trade practices rose in prominence. Today, the Assam region of India even has its own special time zone (2). The Indian government, along with the Chinese, have kept one single time zone for their sprawling nations. The size and location of India classifies it for three separate time zones, although only one is used. Since Assam is located in northeast India, tea growers experienced shorter daylight hours making the harvest and production of tea more difficult. The solution was to create a separate time zone called Bagantime or Tea Garden Time. This time zone is one hour ahead of IST and workers are in the tea gardens from 8:00 a.m. to 4:00 p.m. 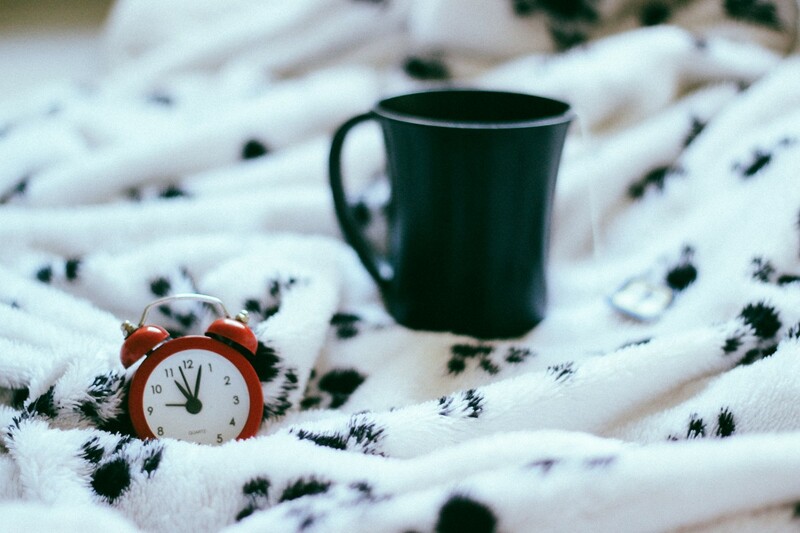 The British established the time system during colonial rule in order to account for the early sunrise. There are activists working to extend the special time zone to other Indian states in the northeast. For now, Assam remains the only tea-producing region with its own dedicated time zone. Only teas grown in the Brahmaputra Valley can be classified and sold as Assam tea. The region produces almost 507 million kilograms of tea each year. Many Assam tea producers pride themselves on organic farming methods and create healthy organic black teas. Organic Assam leaves are grown without the use of pesticides, fertilizers, or other harmful chemicals. The tea leaf harvest occurs twice per year in what is known as flushes. The first flush starts in late March and typically lasts until late May. The second flush usually occurs in June and the leaves are used to make 'tippy' tea. 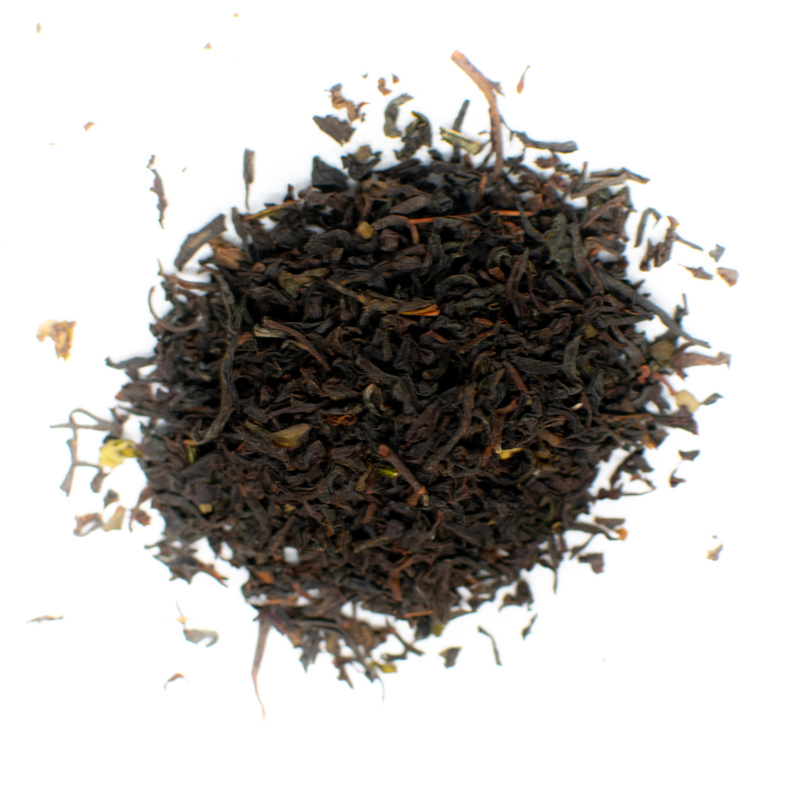 Tippy tea is an Assam tea with fuller body and slightly sweeter flavor. The Assam tea leaves are harvested by hand and placed in large bamboo baskets or cloth sacks. Once the containers are full, the leaves are transported to an on-site production facility. After the leaves are plucked, they have 24 hours to be made into black tea leaves and are sorted within 48 hours. The first step of the process is known as withering. The fresh tea leaves are spread out on bamboo mats or cloth-covered mesh racks until they lose moisture and become flaccid. This process generally takes about 12 hours. The leaves are then rolled in large metal barrels or put into a CTC machine. CTC stands for cut-tear-curl, a production method that crushes and bruises the leaves to release enzymes. The purpose of the rolling or crushing process is to set the leaves up for oxidation. Black teas are the most oxidized of the true teas. The crushed leaves are spread out once more on trays to oxidize. The enzymes react with oxygen, slowing turning the leaves a dark brown or black color. 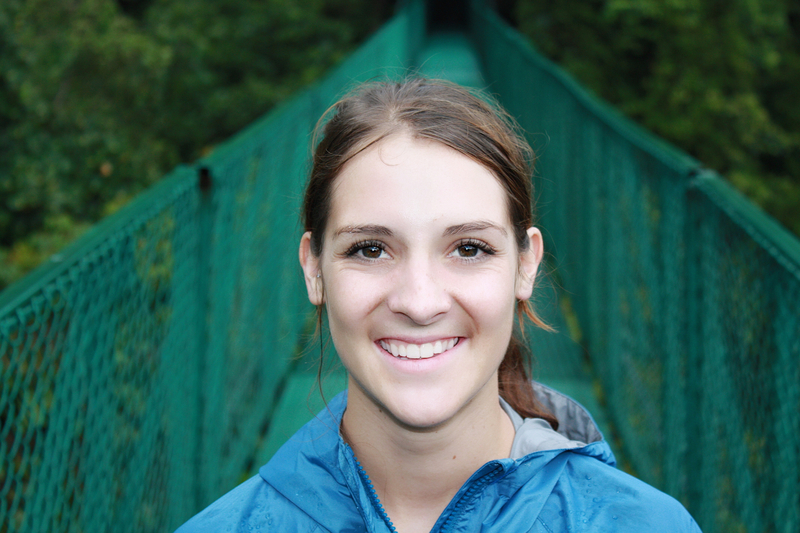 A tea expert closely monitors oxidation and decides when to move on to the next step. After the leaves reach a predetermined oxidation level, the leaves are dried to prevent further browning of the leaves. Assam teas are typically dried using hot air, but other methods include pan-firing and steaming. The dried tea leaves are then sorted and packed. Tea dust, broken leaves and fannings are used to make tea bags while high quality leaves are sold as loose leaf teas. Assam is a great tea to consume hot or cold. It offers a refreshing crisp flavor as an iced tea and a warming, soothing aroma when consumed hot. While Assam tea is traditionally considered a morning tea, it's also a great afternoon tea. The caffeine in Assam tea can help power you through a sluggish afternoon and re-energize your mind. 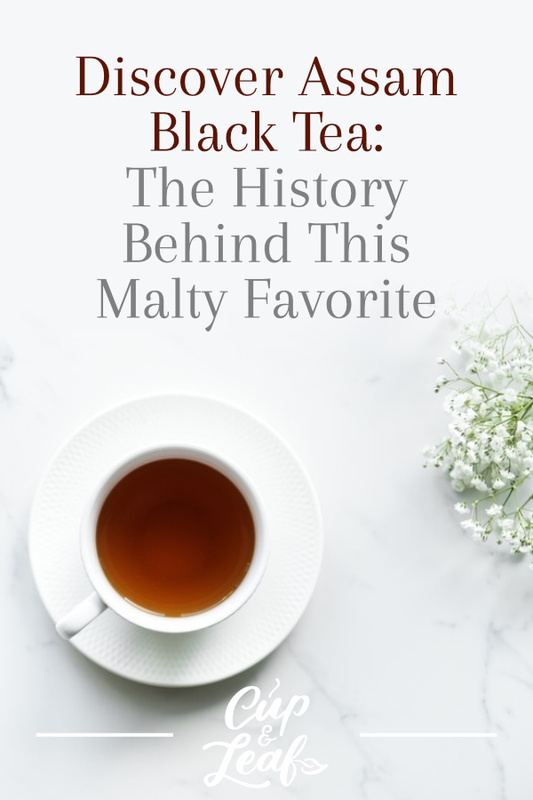 The rich history of this tea deepens the enjoyment of the malty and full-bodied flavor.